The Messageboard:The advent and continued growth of Facebook, Twitter, Instagram etc have made messageboards like ours all but redundant. Do we want/need our own messageboard? 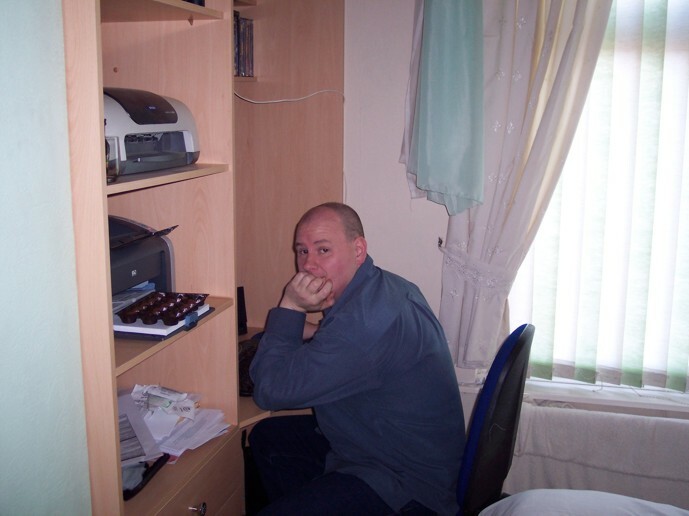 Peggy, as he was so affectionally known, had a massive impact on the success of this website, the crown green bowling community, and of course the lives of those who knew him. I speak from personal experience when I talk about him, he was my closest friend and we had a very strong bond. I will miss him dearly and I know that my thoughts will be echoed by so many people. He had found true love in Michelle and my thoughts are with her and their respective families at this very tough time. I've been advised that the home aggregate points have been changed for 2017 from 2 points to 3. At this point I should wish this site a happy 10th birthday!!!! When I built this site in 2007 I made provisions for various things changing season by season in order to ensure a dynamic and versatile system. Unfortunately, aggregate points home and away was not one of those things I had envisaged would be a variable. I have now changed the aggregate points system to reflect the new 3 points for a home win but because it is a system variable and not a season variable, in doing so it will apply the change across the board to the previous seasons. This is only a problem if you are looking back through the archives where it should be 2 points per home win. This problem is temporary as I will be re-writing the league code so that the agg points and other similar values like individual points become league-season-variable instead of just league-variable. I hope that makes sense but if not, suffice to say, I'll sort it as sonn as I can. 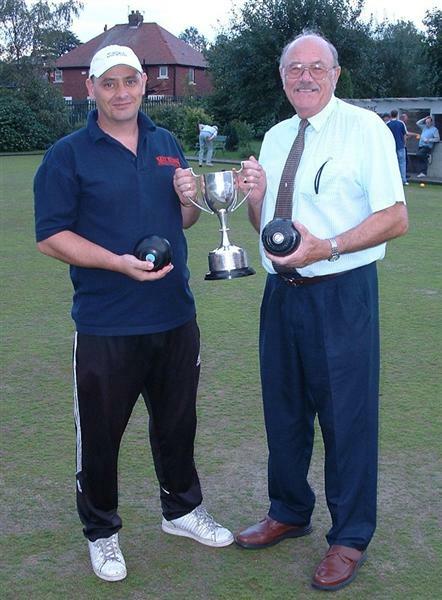 The Manchester and District Amateur Bowling League have now joined our web-based community and can now enjoy all the benefits of this website. The link to the Manchester section of this site is included at the top of the page alongside Tameside and Longdendale. I'd like to take this opportunity to welcome the league and it's members and wish them well for the new season. After having had discussions with both League Secretaries, the address for this website will change from jnmbc.co.uk to tandlcrowngreen.co.uk. There is nothing for anyone to do, the change will just take place and you will start to see the new name appear in the address bar of your browser as if by magic in the next few days. I very much wanted to use the words 'crowngreen' in the name of the website because it is far more appropriate in view of the nature of the site and it will be easier for newcomers to find the site through google by searching those words. I've added a new feature to the website for 2015 in the form of a calendar which can be used by everyone, for the benefit of everyone. The calendar is provided to help reduce the number of clashes that occur each year. The leagues have a responsibilty to avoid certain dates to prevent clashes with county games etc but clubs are free to host any event they want, whenever they want. When your league secretaries compile the fixtures for the year, every game will appear on the calendar automatically so that at a glance, anyone can see who's playing and when. The secretaries will also add the cup fixture details and other league events such as AGM's etc. Everyone, including guest visitors to this website can see the calendar and all it's events but in order to post your own events on the calendar you must be a member of the message board. An added bonus to this feature is that you can link your post in the calendar to the message board so that when you post the details of your event, it will appear in the message board and alert people to your event. Please make use of this feature as I believe it will help everyone organise their seasons better and also help clubs to promote their events. If you are not yet a member of the message board then please sign up and join in. You can register here in a matter of minutes! This website is no longer associated with James North Bowling Club in any way whatsoever. 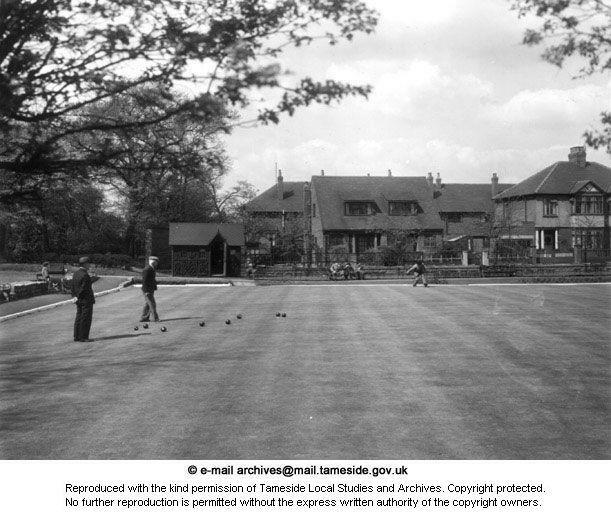 As members of the Tameside and Longdenale bowling leagues the club is included in all tables, stats and club profiles but this website and it's owner will no longer support, promote or act in favour of them.